Are you shopping for used Volkswagen cars and SUVs on Vancouver Island? Well, you can stop trudging around from lot to lot. Really, we mean it. There is no need travel all over the island, or further, when everything you need is in one, convenient spot. 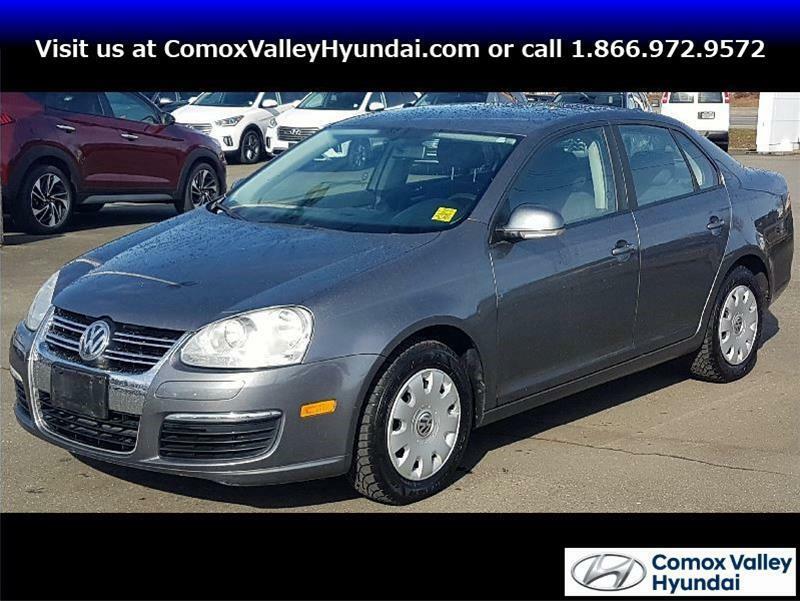 You will find the widest selection of used Volkswagen cars and SUVs on Vancouver Island all in one place, at Vancouver Island Used Cars in Courtenay. 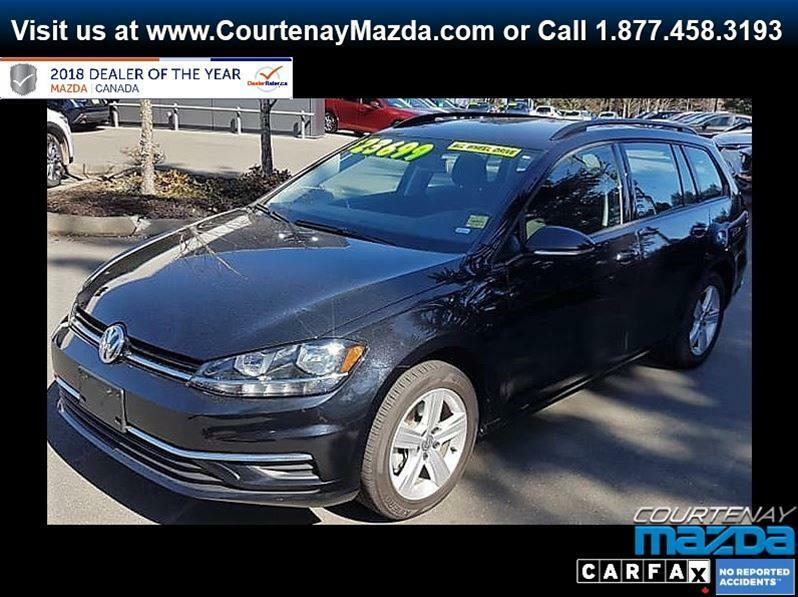 Whether you are searching for the perfect Jetta, Golf, Tiguan or others, you'll definitely find it here. If it's not on the lot, the team will acquire it for you. How's that for convenient? You'll also have access to excellent financing options, regardless of your credit history. Whether you are trying to rebuild your credit, or just starting out, there is a solution for you. Nobody gets turned down for vehicle financing here. All vehicles here undergo a very thorough 120-point inspection, to ensure their quality, reliability and safety. Not only that, but you'll have up to 30 days to return it if you are not fully satisfied. That's a promise. 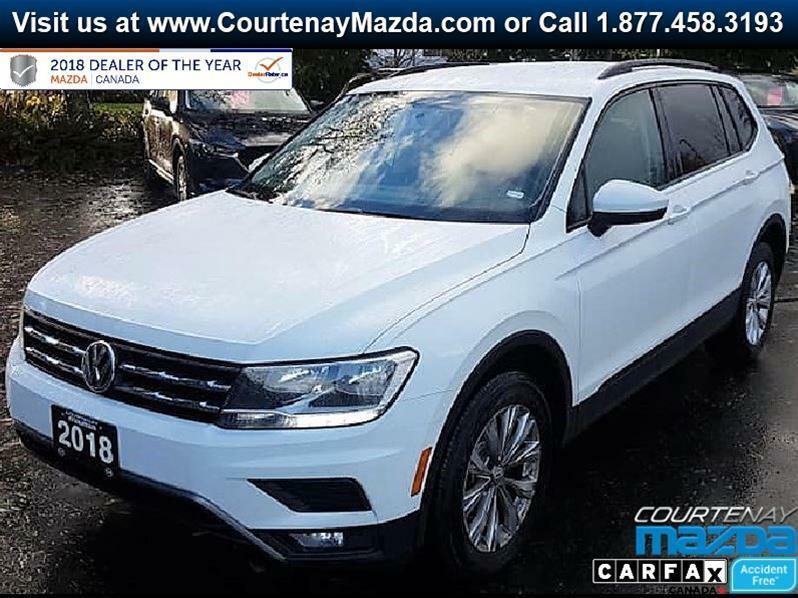 Drop by anytime to explore the great selection of used Volkswagen cars and SUVs on Vancouver Island, at Vancouver Island Used Cars in Courtenay.